3DS Hacker extraordinaire Smealum just released a Kernel exploit for 3DS firmware 11.3 in collaboration with yellows8, a few hours after Nintendo started pushing firmware 11.4. Firmware 11.4 actually patches the exploit, which is what triggered the release: Smealum had implied the release would happen once the exploit gets patched. 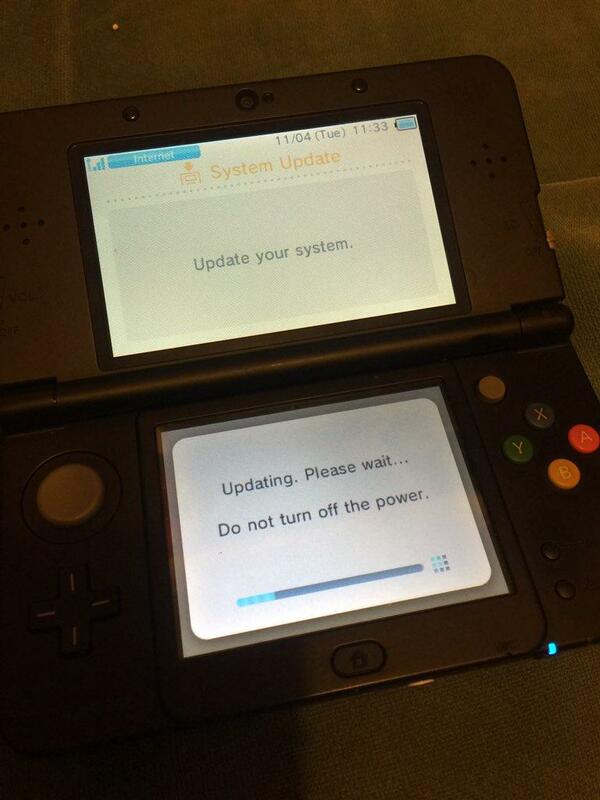 The exploit, nicknamed Udsploit, allows 3DS users to fully hack their 3DS, with all bells and whistles (although downgrading might be out of the picture). According to the readme, the exploit was found by yellows8, and the full weaponized code is by Smealum. At the moment, no binary has been released, but the exploit’s source code can be downloaded from the developer’s github here. People with the right sets of skills will probably soon distribute more “user friendly” versions. Stay tuned.